• Schedule a turn-in appointment. • Return your current Toyota and finalize your new contract. • Drive off in your new Toyota. • Schedule a Lease-end appointment. 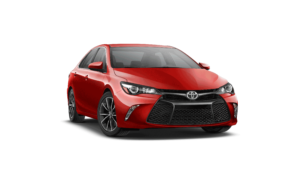 • Finalize paperwork for keeping your current Toyota. We hope that you have found your journey to this point pleasant and helpful. 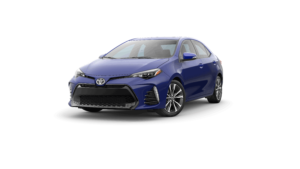 It is now time to take the final step and set-up your lease-end appointment, so we can get you into your New desired Toyota or make it possible for you to Keep your current Toyota. Please fill out the form down below with your information and schedule your desired consultation time by typing it in the comment section.